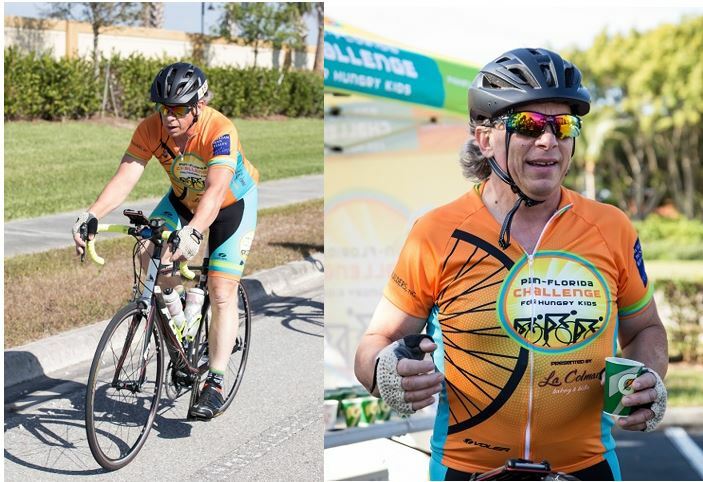 Welcome to the 2019 Pan-Florida Challenge Ride for Hungry Kids presented by La Colmar Bakery & Bistro ride site. We appreciate your support of our efforts to end the hunger epidemic in children. 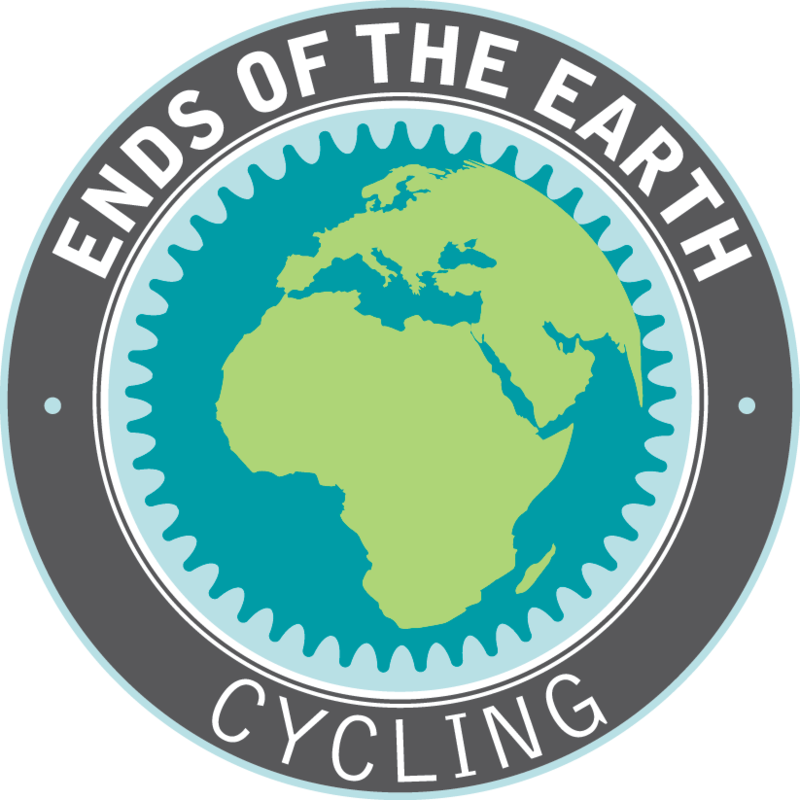 On this site, you can register to ride, join or form a team, donate to our organization, sponsor, or support a rider's fundraising effort. To support a specifc rider or team, enter their name in the box on the left - Search Participants. 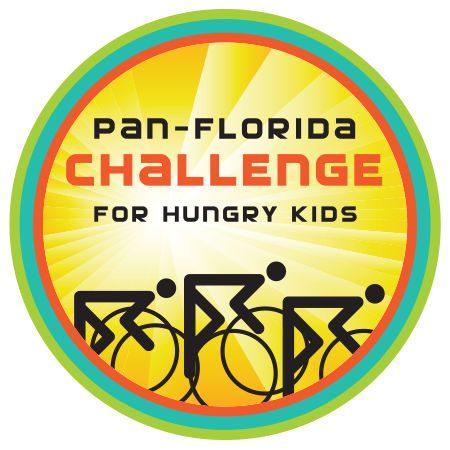 To support Pan-Florida Challenge in general, press the black Make a Gift button.  Click here to make a gift in memory of Robert Sciolino. 2018 PFC Gear Shop, enter here to purchase jerseys, bibs, shorts, socks, t-shirts, and more.